Reticulated pythons are without a doubt at their apex of popularity. The days of only giant, intractable, imported specimens with a bad reputation are in the past. Aside from the creation of amazing new morphs, there have been numerous advances in captive breeding just the last 10-20 years. We now have more inherently docile captive bred lineages. There are smaller dwarfs and even superdwarfs available. In addition, the myth has been dispelled that a certain age or size must be met for successful reproduction. 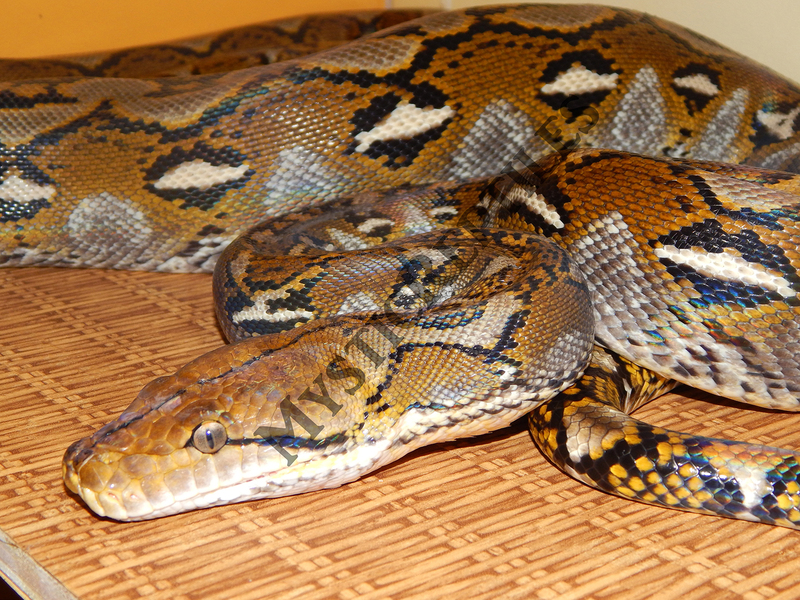 What all this means is: today you can get a Retic in almost any size you want, breed them sooner than previously thought, and by routine handling and interaction, maintain an animal that is not to be feared..... but respected and enjoyed!